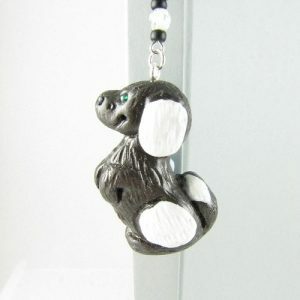 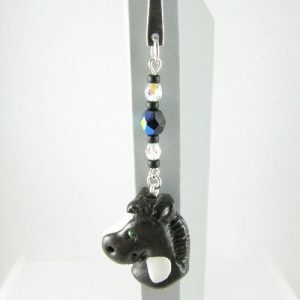 Here you can find handcrafted bookmarks – made with polymer clay or charms and other components. 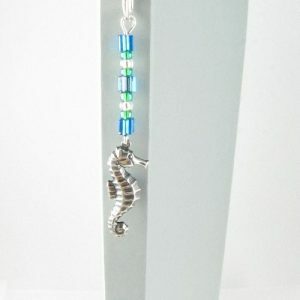 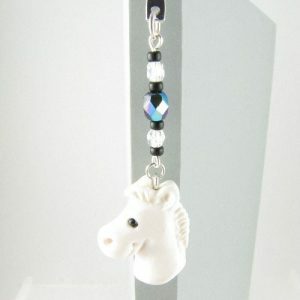 Silver seahorse bookmark – handcrafted with a silver plated seahorse charm, Japanese seed beads and a silver plated bookmark. 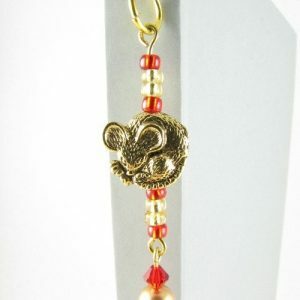 Gold mouse bookmark – handcrafted with a gold plated mouse charm, Swarovski bicone beads, Japanese seed beads and a gold plated bookmark. 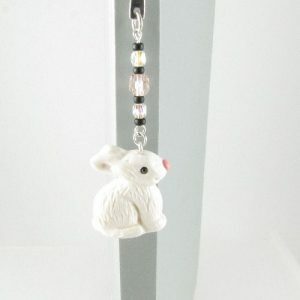 Silver mouse bookmark – handcrafted with a silver plated mouse charm, Swarovski bicone beads, Japanese seed beads and a silver plated squiggly bookmark. 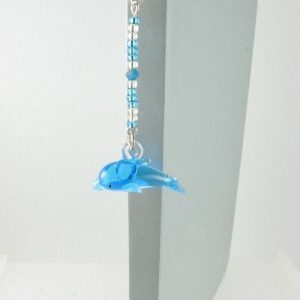 Dolphin bookmark – handcrafted with a glass dolphin charm, Japanese seed beads and a silver plated bookmark. 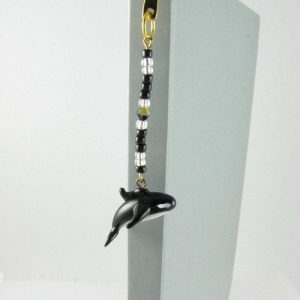 Orca bookmark – handcrafted with a glass Orca charm, Japanese seed beads and gold plated bookmark.